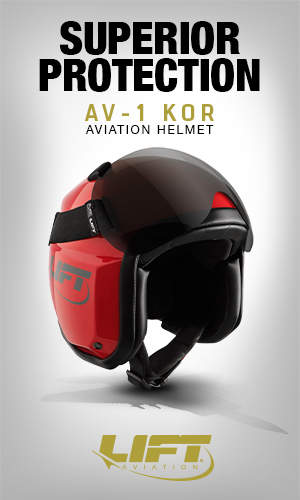 From an original article by Nadav Berger | Translation: Ofri Aharon – Israeli Air Force/IAF Magazine. 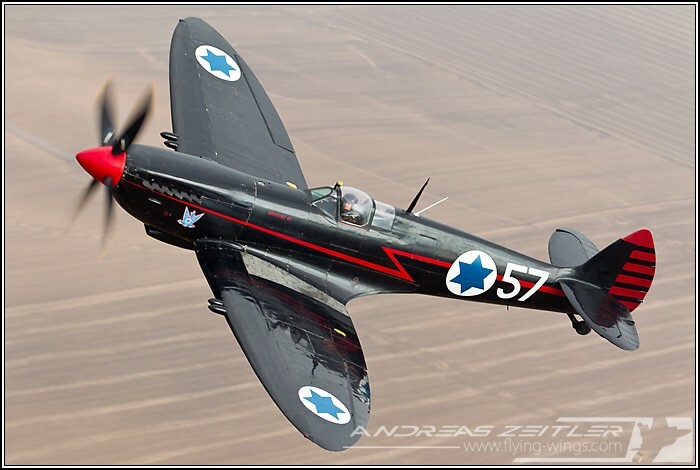 After a four year absence and a very detailed overhaul process, last May the “Black Spitfire of Ezer Weizman”, the oldest, most famous of Israeli airplanes, returned to the skies.The airplane was completely disassembled and reassembled in cooperation with Israeli Air Force’s Transport Branch, the IAF Museum, The Ministry of Defense and other IDF Units. 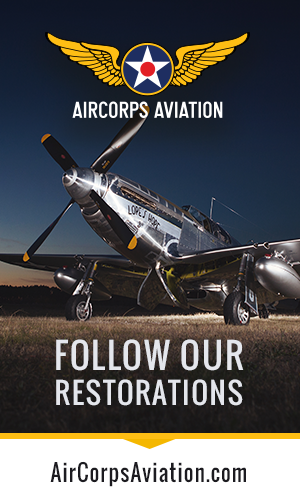 Many parts of the plane were replaced including the radiators, gas pumps, tires and upholstery, some of the parts were shipped in from shops in Britain and Germany. The “Black Spit” joined the Royal Air Force in May 29, 1945, was transferred to the Czech Air Force and then sold to Israel in October 1948.The plane arrived in Israel in November 1949, received the number 2057, and entered service in the “First Fighter” Squadron. 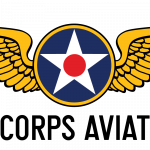 It was then used for training purposes in the “Scorpion” squadron and the “Third Spitfire” Squadron, known today as the “Knights of the Orange Tail” Squadron ( now flying F-16I Sufa). In 1954, most of Israel’s Spitfires were sold to Burma, but a few planes remained in Israel at the initiative of Major General Ezer Weizman, the then-Commander of Ramat David Airbase. 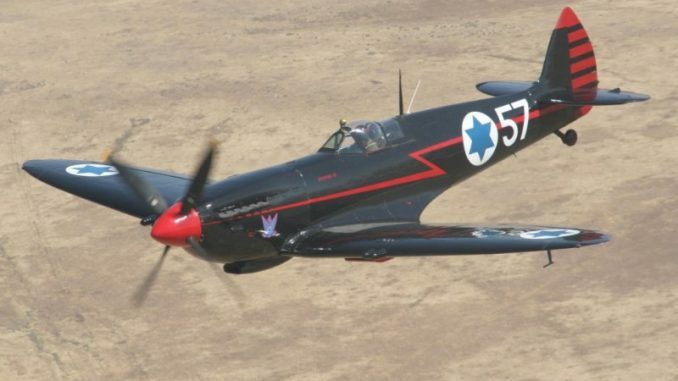 One of those planes was Spitfire 2057 (or 57 after shortening) which shortly afterwards became Weizman’s private plane and was painted black at its command to resemble the plane of the British Airbase Commander under which Weizman served during WWII. Weizman stuck with the “Black Spit” even after completing his army service and kept flying it in IAF’s airshows. 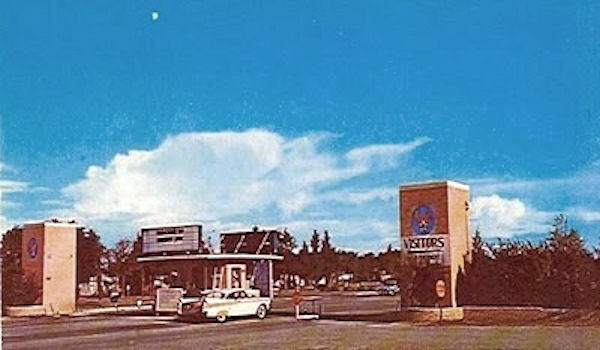 Wiezman’s association with the plane was so great that it was decided to fly it over cemetery, during his funeral. The story of Spitfire 57, also known as, “Ezer Weizman’s Black Spit”, should be told from the middle, rather than the beginning. 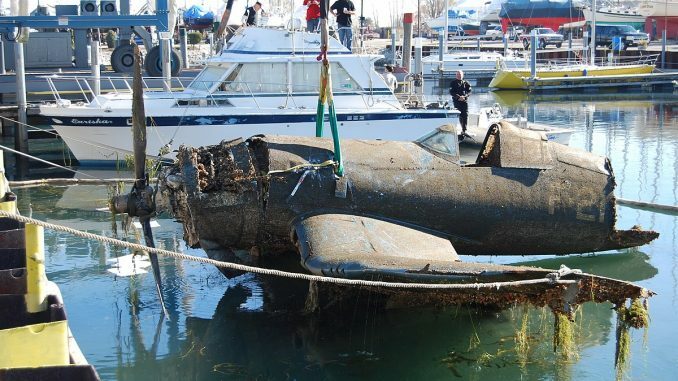 Not from its first days during the Second World War and not from the day it took off once again into the blue skies six months ago, rather from the moment that kept the Spitfire alive, when it was decided to keep it in Israel. 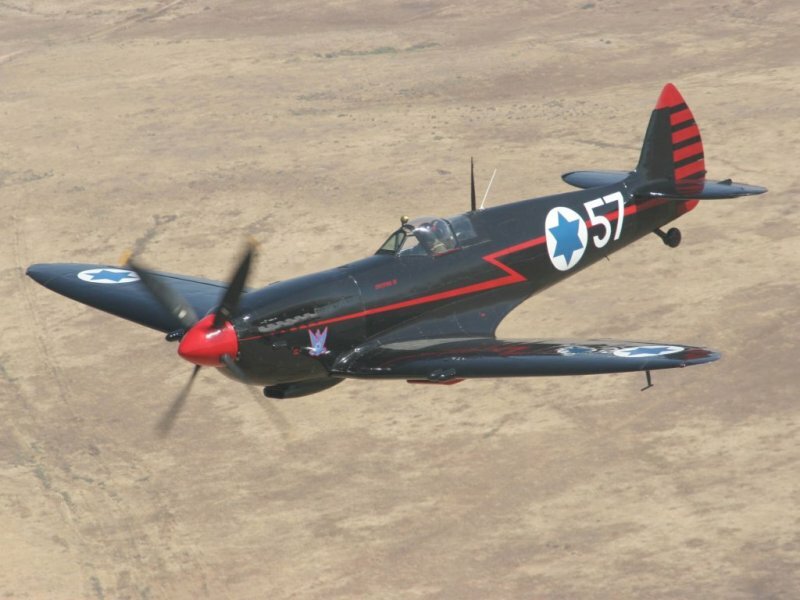 During WWII, the late Ezer Weizman that later served as the Commander of the IAF and President of Israel, was posted in the Royal Air Force’s Faeed Airbase in the Sinai Peninsula, where the airbase commander flew a painted black Spitfire. Weizman remembered the uniquely painted plane, and in 1954, while serving as Ramat David Airbase Commander, after it was decided to sell most of the Spitfire airplanes owned by the IAF to Burma, he requested that Israel kept one for its legacy and no less, for his own use.”A Commander should have a unique characteristic in order to stand out. Such a personal identity sticks to the commander and accompanies his path and becomes a sort of identity card”, wrote Weizman in his autobiography. “‘The Black Spitfire’ was that characteristic that made me different, it was recognized in the entire IAF… it was an airplane that smelled of history. Both in WWII and in our ‘small war’, the War of Independence, to a large extent it determined the outcome of the aerial wars”. 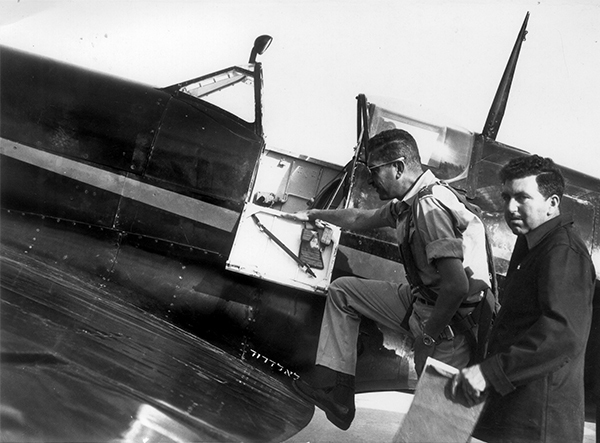 The “Black Spit” accompanied Weizman to every place and even after he retired, the former commander continued to fly ‘Black Spit’ in different aerial demonstrations in which the airplane still takes part today: Independence Day celebrations, Jewish holidays, Wing ceremonies and special aerial demonstrations. Thus, it was only natural that during Weizman’s funeral in April 2005, it was decided to conduct a “Black Spit” flight over the cemetery where he was buried. Up until now, this was the middle of Weizman’s story, let’s backtrack to the beginning. 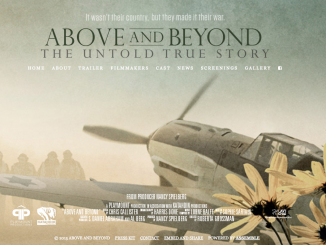 During the 1948 War of Independence over Israel and the foundation of the young air force, every airplane that could partake in the war in any manner was essential; airplanes were being constructed in the basements of vineyards in Tel Aviv. 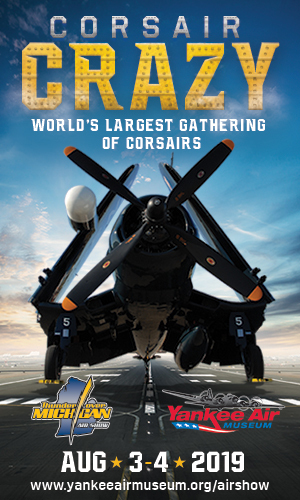 One of them was the D-130 which was given the name “Israel 1”. This airplane, which was used for patrol and photography, was made up of pieces from older Spitfires that were left behind by the RAF after the British forces left the country and from Egyptian Spitfires that were brought down by Israeli forces. 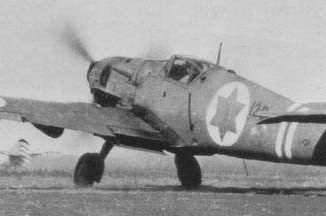 On July 23, 1948 the “Israel 1” airplane took off as the first Israeli plane to join the war effort and later the D-131 joined, an additional Spitfire plane that was built in a similar manner.Dozens of additional Spitfires were purchased throughout the War of Independence from Czechoslovakia and successfully took part in the war efforts and downed 12 enemy airplanes. 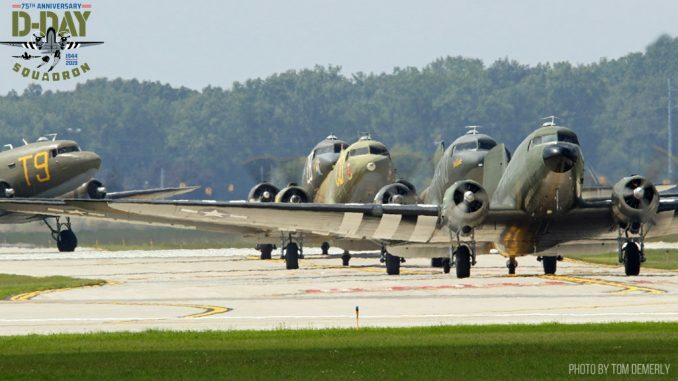 30 more Spitfires were purchased from Italy after the war. Spitfire 57 was one of the airplanes purchased from Italy. In November 1949, it arrived in Israel, received the tail number 2057 and became a part of the “First Battle” Squadron. 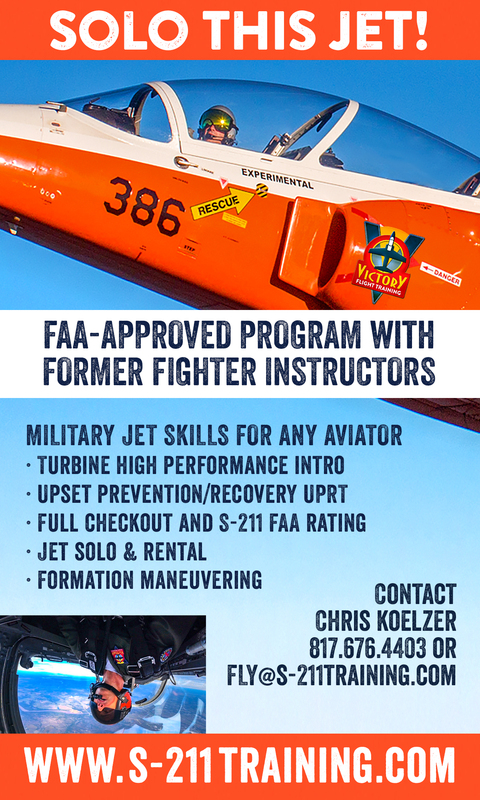 Later it was used for training in the “Scorpion” Squadron and “The Third Spitfire” Squadron (Today “Knights of the Orange Tail” Squadron – now flying F-16I Sufa). 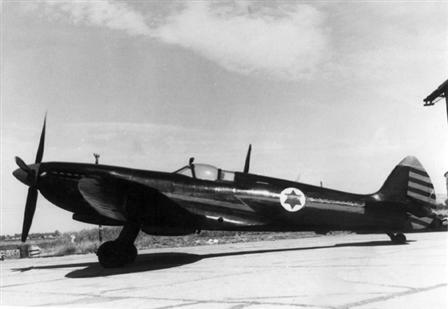 When the model went out of service in the IAF, it was chosen to be the airplane that would be saved for the late Weizman and was renamed the “Black Spitfire”.At the end of the 1970’s, the airplane was transferred from Ramat David Airbase to Hatzerim and later to the Air Force Museum, in which it still stands to this day and continues to fly for festive aerial demonstrations. Since the 1990’s, when Weizman was still alive, the task to fly the airplane was given to Colonel (res) Dani Shapira and Colonel (res) Oded Rosenthal. No less than 20,351 Spitfire airplanes of different models were produced up until February, 1948. But today there are approximately 35-40 Spitfires in the world that are still in flying condition, most of which are in Britain and the United States, giving it great historic value.Four years ago, the “Black Spit” was grounded for maintenance work that was conducted by “Arkia” airline employees in Sde Dov Airport. The plane was disassembled to the last screw and put back together, every part is irreplaceable.The missing parts were purchased from England and Germany; others were reproduced by “Arkia” and in the Aerial Maintenance Units in the IAF. Of all the work done, the radiator, fuel pump, tires and padding were replaced.”The main challenge was to find replacements for all the parts of the airplane and to transfer them from country to country”, explained Arkia technicians, soldiers of the Transportation branch and soldiers from the Logistics Unit in the Equipment Squadron, who were involved in the renovation of the airplane.”On this type of airplane, there cannot be any fabrications and we cannot compromise anything regarding the quality and safety of the airplane. Our mission is to maintain a museum airplane at the same maintenance level of a ‘C-130’ or the ‘Boeing-707′”, explains First Sergeant Shlomi Amsallem, Head of Maintenance Department in the Transport Branch.The technicians have listened to lectures about the Spitfires part in the victory against the Nazis and during Israel independence war. “In order to work on the airplane today, one must know its history; it isn’t just about screwing bolts together” , stated Shmulik Leviyatan, a technician at “Arkia”.Zvika Galgope, the Manager of the garage, agrees: “It’s a very challenging job and every part is checked multiple times. Someone who doesn’t love this airplane simply can’t work on it”. 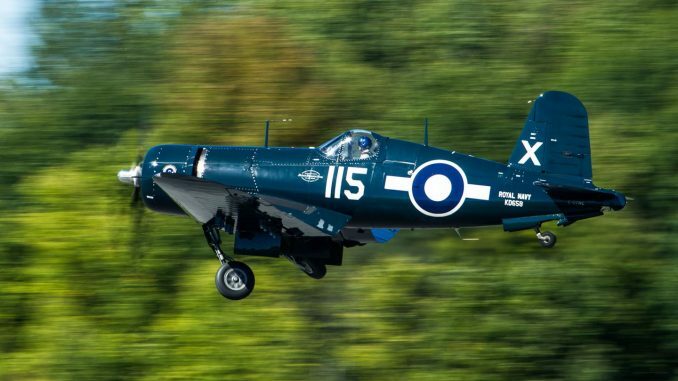 Only after four years and thousands of hours of work, was the “Spitfire” able to take off once again for the first time on May 3, 2015.”Flying the ‘Spitfire’ after a four year break was like flying it for the first time. The flight was incredible, like a baby that was reborn. I’m waiting for the day that the airplane will start flying in aerial demonstrations again”, said Col. (res) Rosenthal, moments after landing.”I get excited every time I see its elliptic wings cut through the air above me and the echoes of its engine is the most beautiful tune I’ve heard”, added 79 year old Maj. (res) Zohar Ben-Haim, who worked on the airplane as an IAF technician in Ramat David and for decades later as an “Arkia” employee. 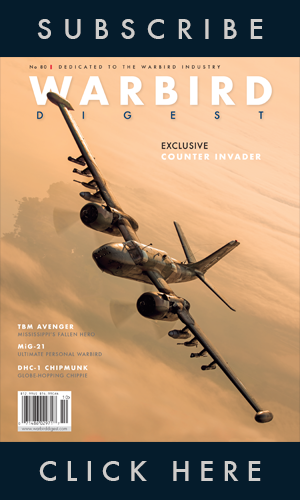 WarbirdsNews wants to thank the Israeli Air Force/IAF Magazine. 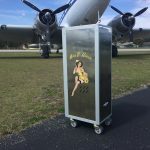 for the permission to republish this article and Andreas Zeitler of Flying-wings.com for the photos. Great story. Loved it. 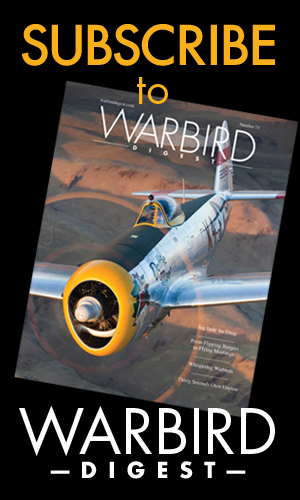 The P-51 is my favorite airplane. I think if you check there are more than the “30-40” still flying. 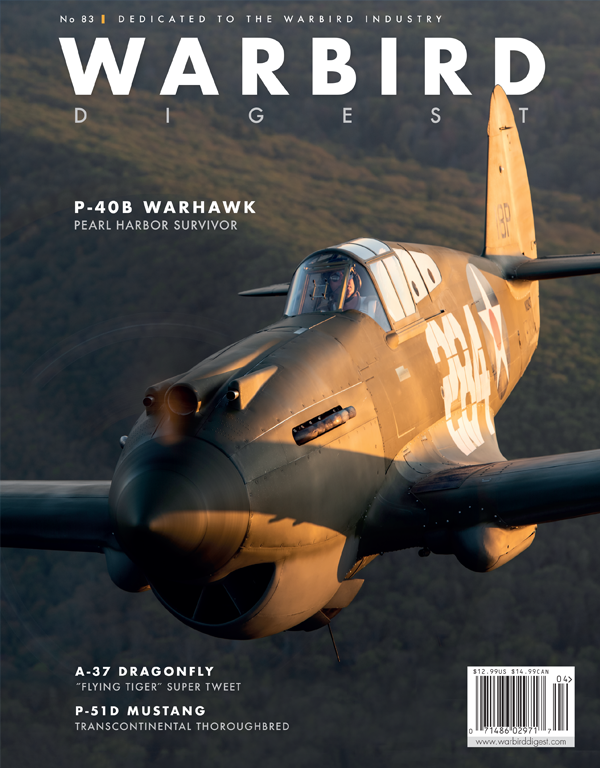 If you loved the p-51 as much as you claim you’d know that the p-51 and spitfire are different planes. 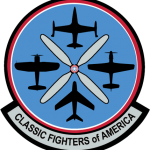 Yes, they are more than 30-40 p-51’s flying. Too bad that isn’t what the article said. Very interesting story. 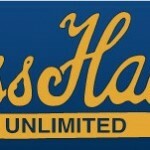 I will distribute the link to this article to my friends and associates.